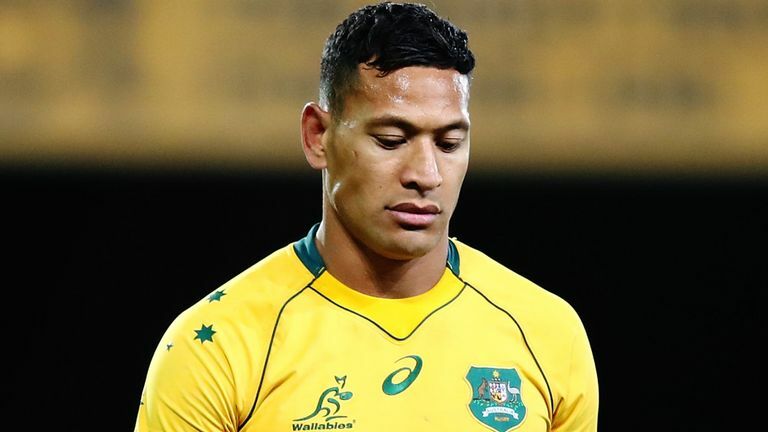 Wallabies star Israel Folau has finally broken his silence after he made headlines across the world this week with yet another homophobic post on social media. The 30-year-old fullback now looks set to have his contract torn up by Rugby Australia who have condemned his actions, with many supporting their decision to do so. 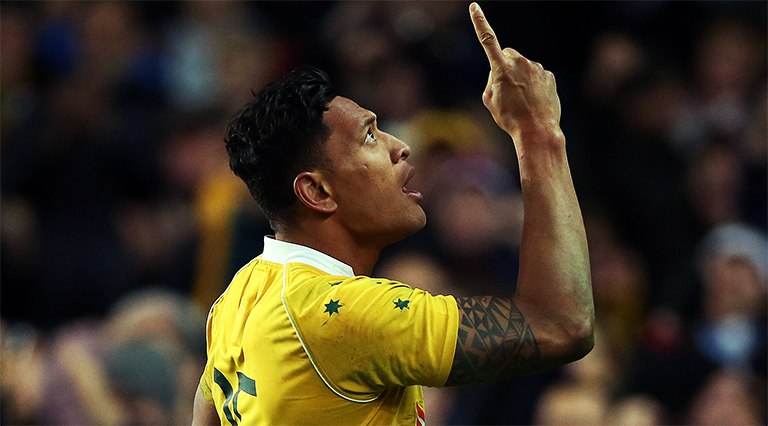 But it appears Folau is happy to walk away from rugby if that’s what ‘God wants him to do’. Speaking the Sydney Morning Herald Folau says he ‘lives for God’ now. 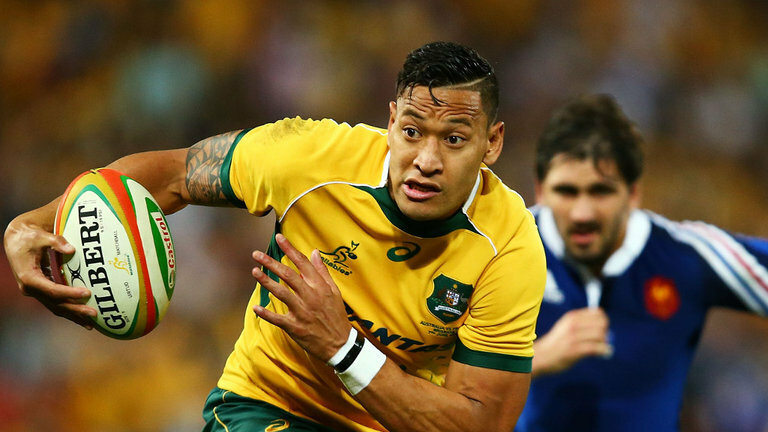 Folau also said the outrage about him calling homosexuals sinners had not caused him to reconsider his comments. “I’ll stand on what the Bible says. I share it with love. I can see the other side of the coin where people’s reactions are the total opposite to how I’m sharing it. You can read Folau’s interview in full here.